Classic T-Shirt. 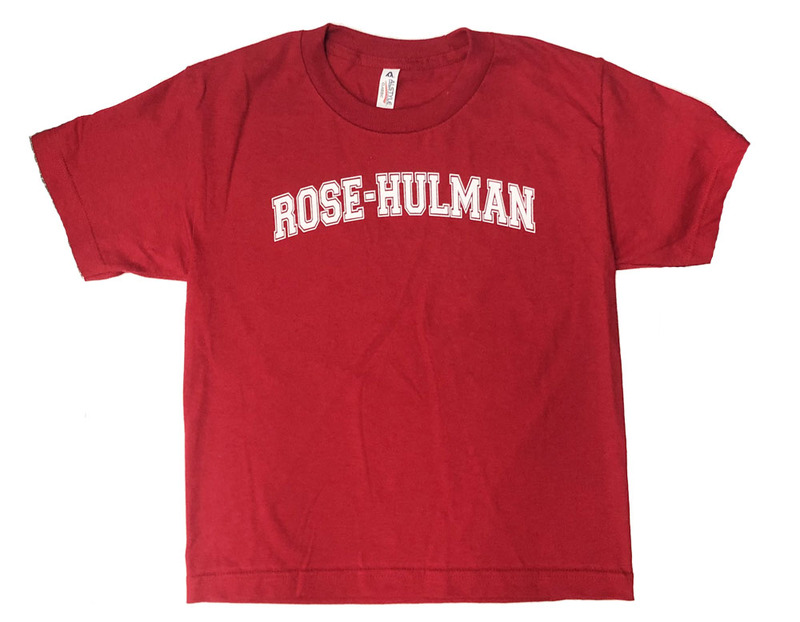 Imprinted "Rose-Hulman" in white. 100% Cotton. Please select option for Classic Youth T-Shirt.